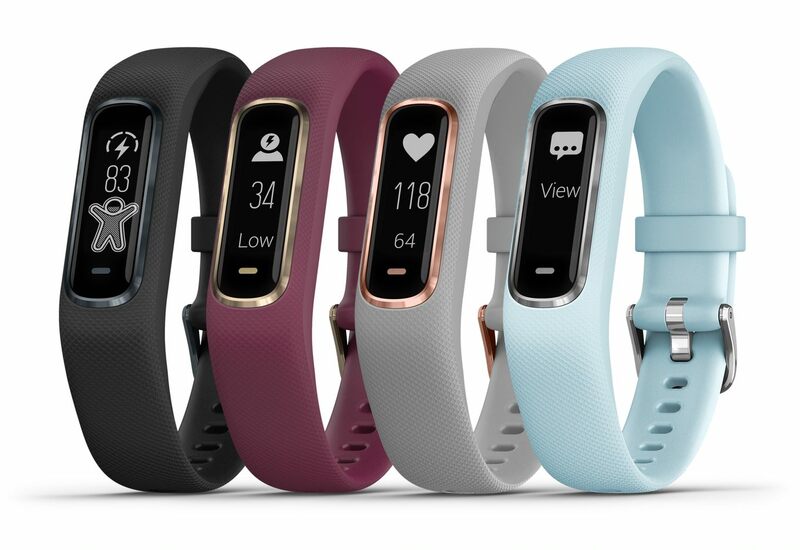 Smart and sleek, the Garmin vívosmart is perfect for active lifestyles. Building on the success of its predecessor, the vívosmart 4 takes stress and fitness tracking to the next level. 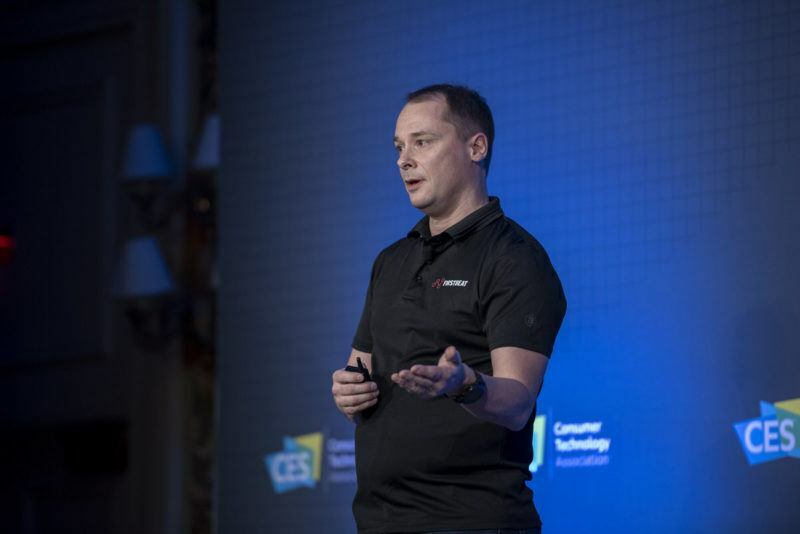 The vívosmart 4 is the first device to feature Garmin’s Body Battery™ energy monitoring concept powered by the Firstbeat analytics engine. 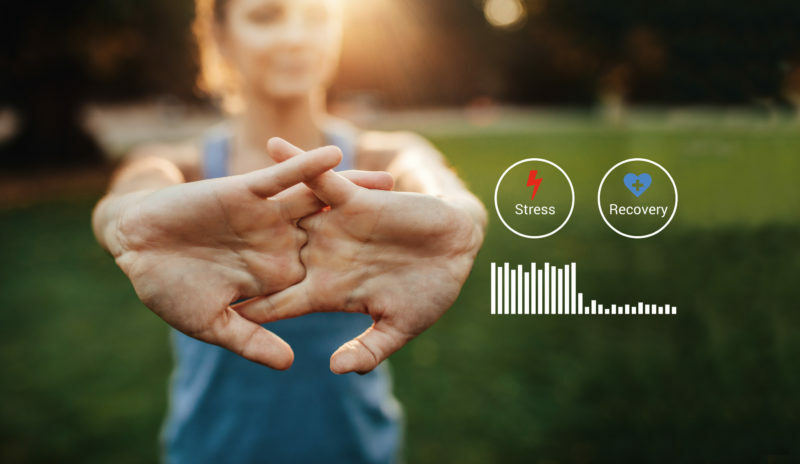 Using a combination of sleep, activity, and HRV-derived stress data, Body Battery™ reveals when the time is right to tackle tough challenges and when rest may be the better choice. The ability to see your energy level makes it possible to recognize patterns and understand how behaviors and activities over time influence how one feels at a given moment. 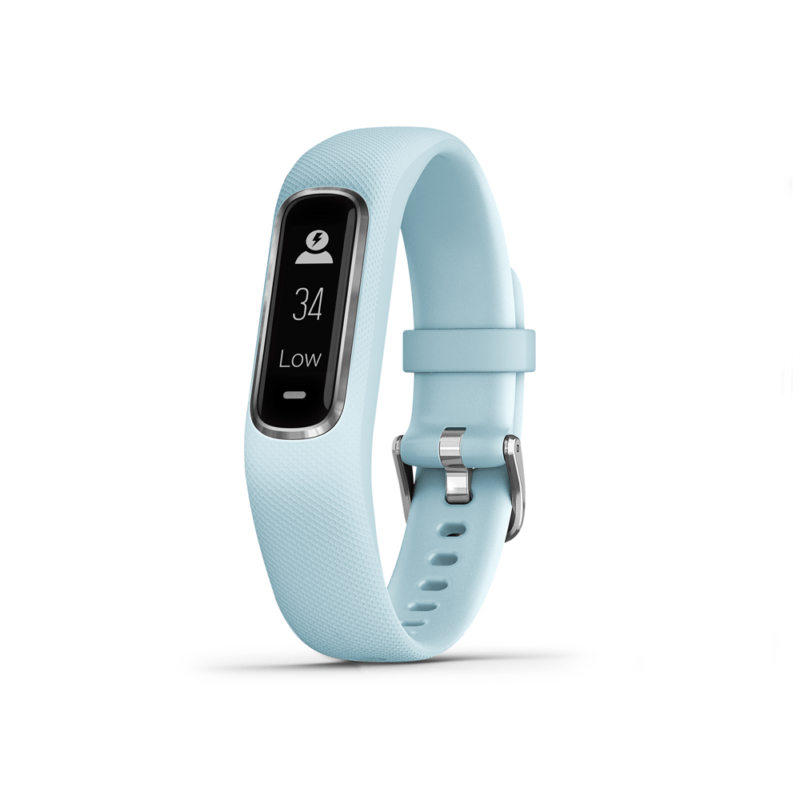 The vivosmart 4 also makes tracking your cardiorespiratory fitness easy. 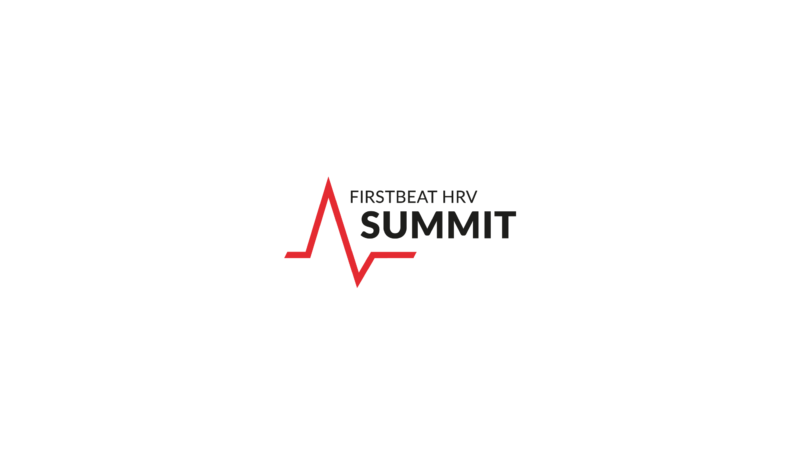 Firstbeat technology built into the device analytically detects the wearer’s VO2max fitness level during runs and walks. You can see whether you are fit enough to achieve health benefits and your performance goals. It also provides a powerful source of motivation to keep things moving in the right direction. Fitness Age, available in the Garmin Connect app, offers a relatable interpretation of VO2max based on global fitness norms according to age and gender. 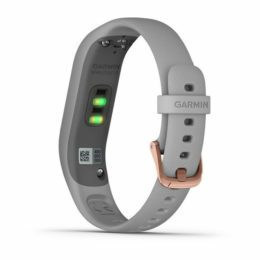 The battery adds a more useful dimension to Garmin’s stress tracking feature by illustrating its impact on your wellbeing. Their body battery metric has gotten me to do what no fitness tracker has done before: It’s made me change my sleeping and eating habits, in addition to my exercise ones. 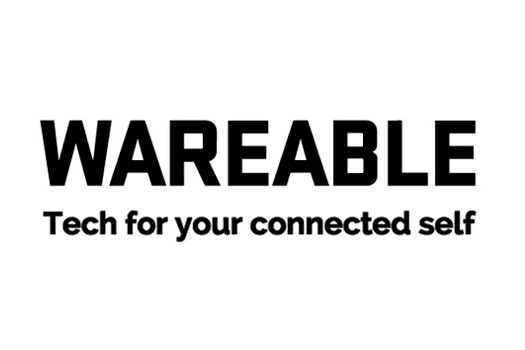 After two weeks of wearing the Vivosmart 4, I was popping into bed by 10:30 pm every night, and limiting my alcohol consumption to one night a week.